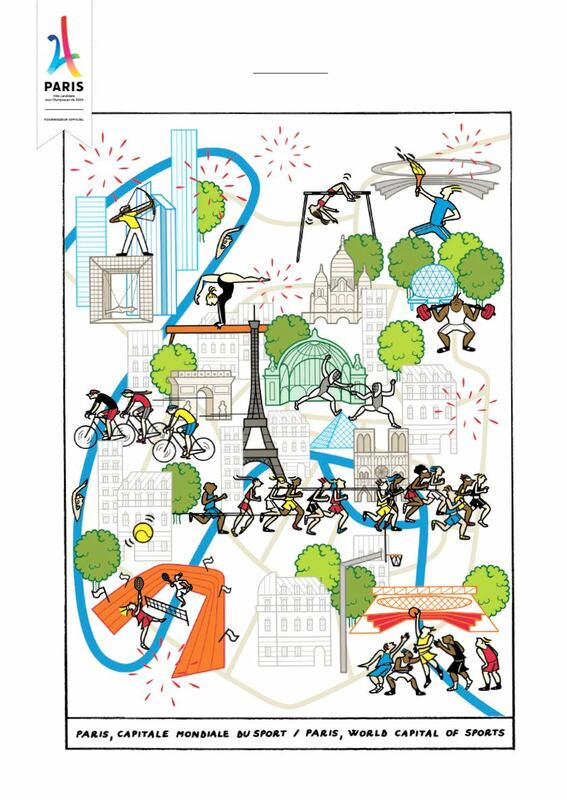 The Paris bid to host the 2024 Olympic and Paralympic Games is a unique opportunity for France and for sports. On September 13, 2017 Paris will discover if its bid to host the biggest sporting event in the world was successful. Though often neglected, sports are essential to so many aspects of everyday life, including health, social life and education. Hosting the Games means placing sports at the heart of our society, with an important role to play in the seven years preceding the Games. The Olympic and Paralympic Games will enhance the image of Paris and France and highlight the many facets of our city, as exemplified by London in 2012. Hosting the Olympics would also greatly contribute to the ongoing dynamics of the Grand Paris project. The Games are much more than two weeks of sporting events and, because they represent years of hard work and celebrate sports and French culture, we are trying to take a long-term approach. Supporting our bid is to get behind a project that will welcome the world, have a positive economic and social impact, and promote our country’s culture. I invite French people to be more than just spectators, because Paris 2024 is “Made for sharing.”* Stephane DIAGANA (A world (1997) and European champion (2002) in the 400-meter hurdle, with an unbeaten record in Europe, is a member of the Paris 2024 committee and a Paris Olympic ambassador) by Paris World Wide. PARIS HOSTEL – BVJ CHAMPS-ELYSEES MONCEAU : a modern, Parisian and sophisticated Youth Hostel inscribed in the history of Paris!